Dubai: First Abu Dhabi Bank (FAB), the UAE’s largest bank, has reported a full-year 2018 group net profit of Dh12 billion, up 10 per cent year-on-year from Dh10.9 billion in 2017. For the fourth quarter, the bank posted a net profit of Dh2.93 billion compared to Dh2.82 billion in the same quarter in 2017. FAB’s board of directors has recommend the distribution of a cash dividend of 74 fils per share, implying record total cash dividends of Dh8 billion for 2018, up 6 per cent year-on-year. The bank maintained its operating income of Dh19.4 billion, broadly in line with 2017 levels. FAB’s financial results for 2018 round off a remarkable year of achievements for the bank. A further highlight was the successful completion of the bank’s IT systems integration. 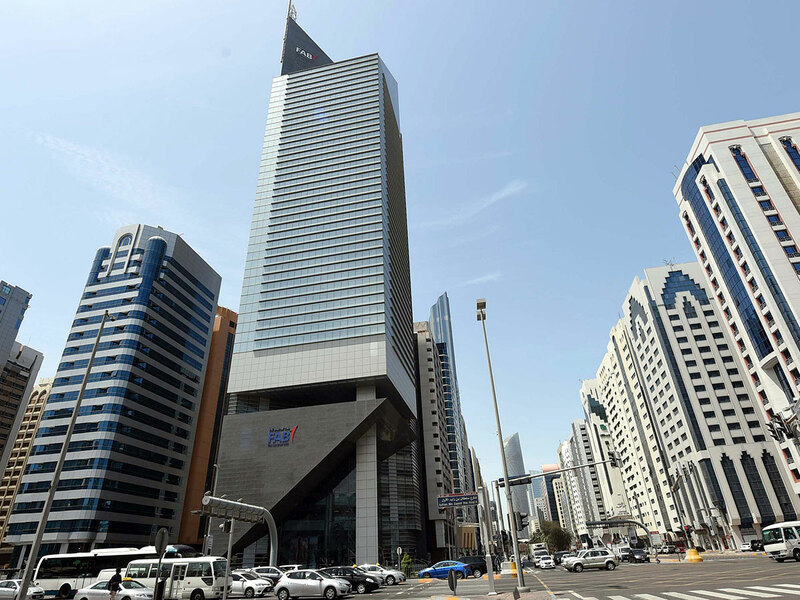 Total assets grew 11 per cent year-on-year to Dh744 billion. While loans and advances grew 7 per cent to Dh353 billion compared to Dh330 billion reported in 2017. Customer deposits were up 18 per cent at Dh465 billion at year-end 2018 compared to Dh396 billion in 2017. Net interest income including income from Islamic financing was Dh13 billion in 2018 compared to 13.1 billion in 2017. Net interest margins stood at 2.35 per cent, 13 basis points lower year-on-year. According to the bank’s management review, strong business volumes and benefits from rate hikes were offset by competitive pricing, risk optimisation in personal banking and tactical deployment of short-term liquidity. “First Abu Dhabi Bank registered a strong set of financial results in the second year (post-merger). We continued to cement our leading market position both in corporate and personal banking, while realising significant operating efficiencies and maintaining strong capital, liquidity and risk ratios,” said Abdulhamid Saeed, Group CEO. For 2018, the cost-to-income ratio (excluding post-merger integration costs) improved to 25.9 per cent, down from 27.7 per cent in 2017. Progress in realising cost synergies post-merger led to a 9 per cent reduction in group operating expenses year-on-year. The bank continued to maintain a strong liquidity position and funding profile with a liquidity coverage ratio at 118 per cent. Asset quality improved significantly with impairment charges declining 28 per cent year-on-year, translating to a cost of risk of 48 basis points, down 21 basis points from the previous year. The non-performing loan ratio at year-end 2018 was at 3.1 per cent and provisions coverage at 110 was per cent. FAB maintained strong profitability in 2018 with a return on tangible equity at 16.2 per cent, up from 14.6 per cent as of December 2017. At year-end 2018, the capital position was robust with common equity tier 1 (CET1) ratio at 14 per cent or 12.4 per cent post proposed dividend. It reported successful post-merger unification and integration of systems and processes. “FAB’s financial results for 2018 round off a remarkable year of achievements for the bank. A further highlight was the successful completion of the bank’s IT systems integration in December, allowing us to finalise our UAE integration journey in less than two years,” said Shaikh Tahnoon Bin Zayed Al Nahyan, Chairman of FAB. • Adequate provisions with coverage at 110 per cent.